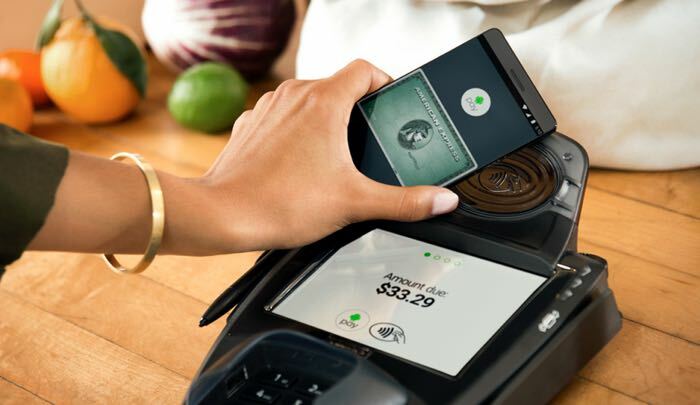 Google is expanding their Android Pay mobile system to support more payment providers. A total of 115 more banks and credit unions now support Android Pay. Google’s mobile payment system has been available in the US for some time, the app also recently launched in the UK. The new banks that have been added are mainly regional ones as the majority of the major banks are already supported in the US. You can find out full details of the new 155 banks and credit unions that now support Android Pay in the US at the link below.